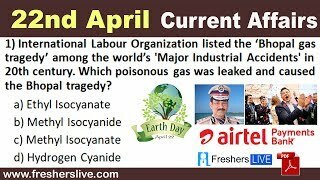 Current Affairs PDF download for Free, Find Weekly and Monthly Current affairs in PDF format to download for Free. 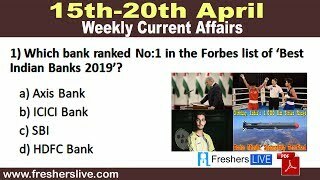 All Important news will be covered in Current Affairs PDF 2019, 2018 with Questions and answers, current affairs PDF quiz which will help you to prepare for UPSC, SSC, Bank, IAS, RBI, CLAT exams. 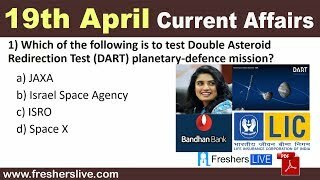 Download Monthly Current Affairs Pdf for free for all your exam preparations. PDF compilations of all Month's current affairs are given here. Buy Yearly Current Affairs PDF edition and get access to all Monthly current affairs of the respective year with a validity of 1 year. Once you buy the package, you can access all the previous and upcoming month's current affairs without being charged again.